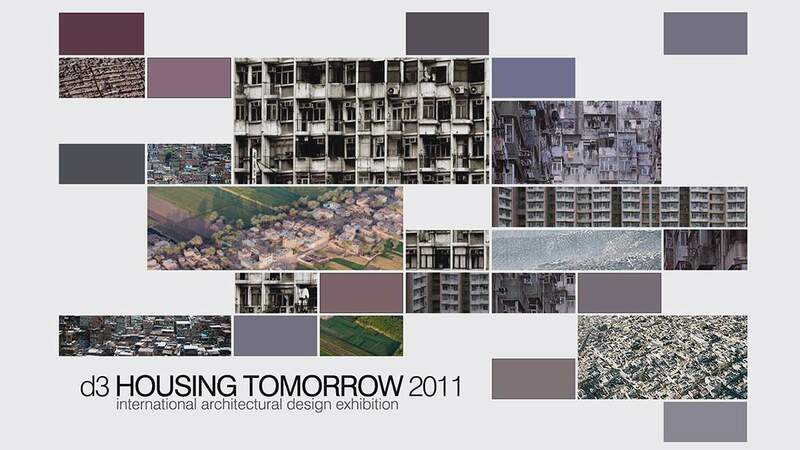 platau's competition entry, Grow, won a special mention award in the d3 Housing Tomorrow 2011 competition. The competition called for transformative solutions that advance sustainable thought, building performance, and social interaction through study of intrinsic environmental geometries, social behaviors, urban implications, and programmatic flows. Special emphasis was placed on housing concepts that investigate engagement of internal/external socio-economic diversity, change/adaptability over time, public/private spatial connectivity, and permanence/impermanence of materials.